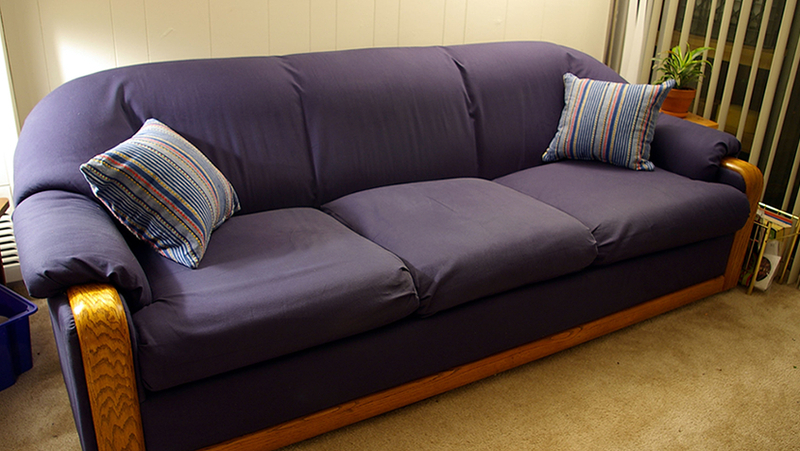 The Good Samaritan Center’s Furniture program is currently closed. As of now, we are only able to assist with household items to those households in immediate crisis. Please call for program parameters.